Congratulations!!! 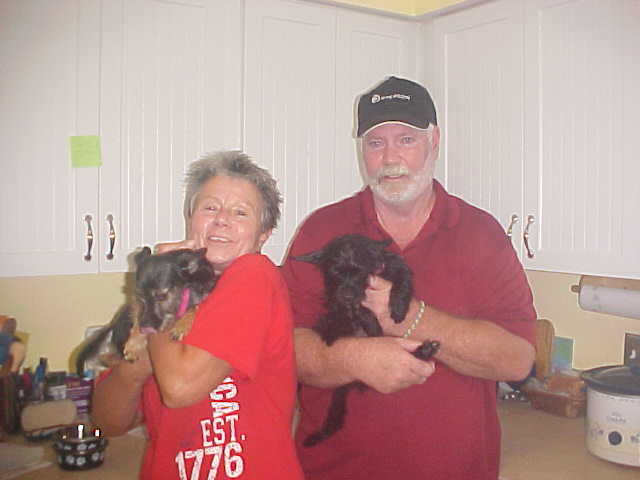 To Sadie and Cinder they have a forever home. Mom Denise and Dad Bruce will have their hands full with these 2 beauties. We are so grateful for Denise & Bruce giving these Sisters a home for life. They were at the Caine Carnival when they spotted Sadie and fell in love. When we had the phone interview I suggest Cinder also. It took them about 5 seconds to say yes. Sadie and Cinder are going to be so spoiled and that’s what it is all about.